We are proud to be an award-winning, family-run business since 1977. Syd started Wensum Pools in 1977 with Andrea having worked for Ray Hall (Andrea’s father) building houses. Within the first year, the company was trading successfully in Fakenham Industrial Estate, building swimming pools and installing hot tubs. In 2008, Wensum Pools moved to South Raynham and has moved onwards and upwards. Syd is a member of Institute of Swimming Pool Engineers and has undertaken every possible job relating to a swimming pool. 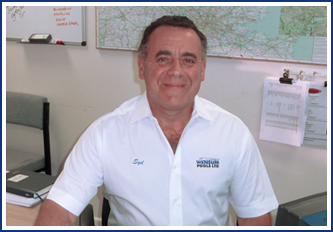 Syd is in charge of all building and refurbishment works, and is regularly out quoting and giving advice on all aspects of work on swimming pools, saunas and hot tubs. Please do not hesitate to contact Syd for a site visit or to talk about your new project. Andrea started Wensum Pools in 1977 with Syd having grown up working for her father. Within the first year the company was trading successfully in Fakenham, building swimming pools and installing hot tubs. In 2008 Wensum Pools moved to South Raynham and has moved onwards and upwards. 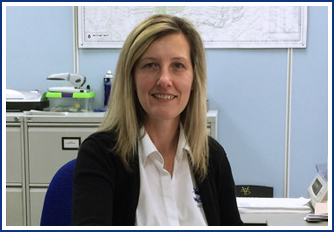 Andrea has experienced every job and her knowledge is but now runs the office as well as overseeing all of Wensum Pools. 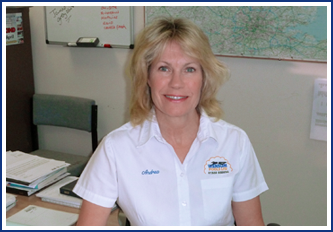 Please do not hesitate to contact Andrea if you would like to chat about your pool or spa. Tris joined Wensum Pools 20 years ago straight from school and was appointed Director in 2014. He has since seen the business grow and develop, as well as develop and grow himself! 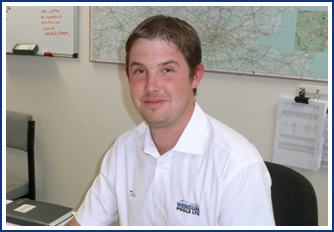 Tris is a member of Institute of Swimming Pool Engineers and has undertaken all work relating to swimming pools, hot tubs and saunas, and also manages our pool engineers. Please do not hesitate to contact Tris if you need help with your pool or spa maintenance. 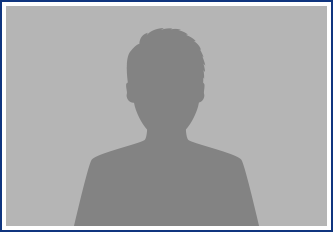 Ben joined the business two years ago having qualified as a CIMA Accountant in London. He is learning about the business and looks after the Endless Pools side of the business, as well as being in charge of the digital, social marketing and advertising. Please do not hesitate to contact Ben if he can help with anything. 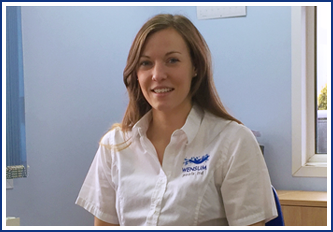 Charlotte is the front of house at Wensum Pools Ltd.
Sam is our Accounts Manager and has been at Wensum Pools Ltd since 2009.